See more Saskia Diez Earrings. We check over 450 stores daily and we last saw this product for $91 at The Dreslyn. 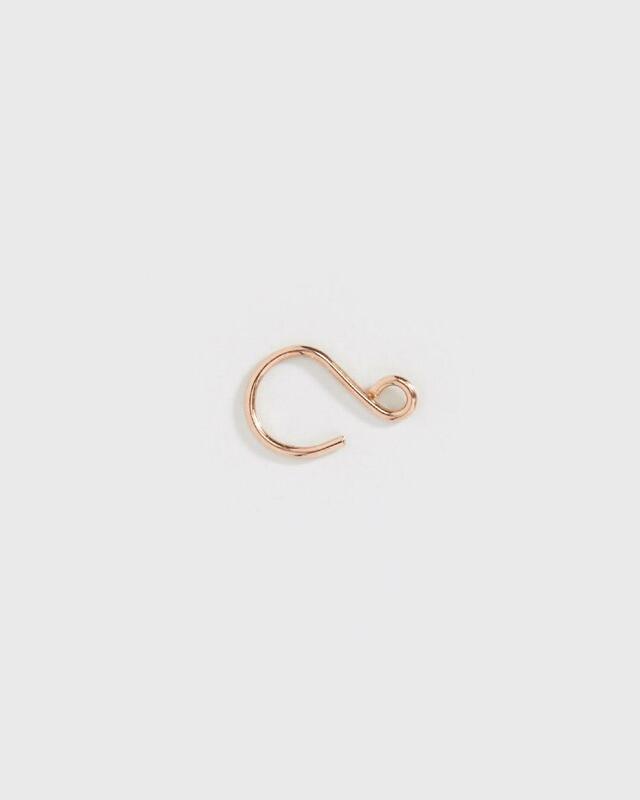 Saskia Diez Wire Earcuff Inner in Rose Gold. 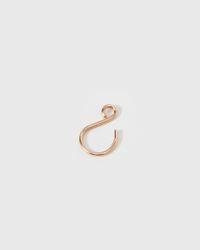 This delicate earcuff is a thin rose gold wire you can put in the inner part of your ear. No need to be pierced. This is a very delicate piece, take care to not bend too hard. One piece. Polished 18 karat gold. Thickness - 0.6mm. One size. 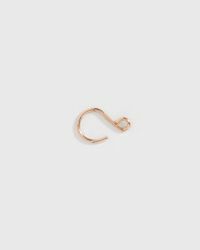 This delicate earcuff is a thin gold wire you can put in the inner part of your ear. No need to be pierced. One piece. Polished 18 karat gold. The wire has a thickness of 0.6mm.